The reward market continues to grow as more and more companies want to ensure that their reward structure is competitive, cost-effective and ultimately fair. Gender pay reporting, ethnicity pay reporting and CEO pay ratios are all contributing factors to the overall conversation around reward remaining increasingly important. The concept of reward is a divisive matter within society and one which companies are desperate to get right. 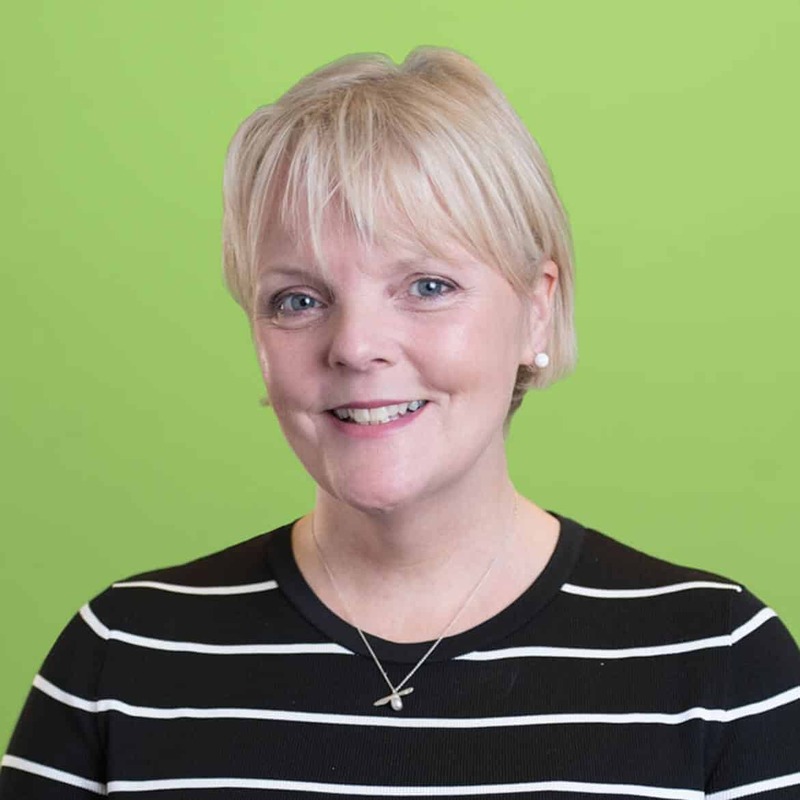 Oakleaf’s reward team has grown steadily over the last five years as we aim to provide the best talent to the profession in what is a very candidate-led market. 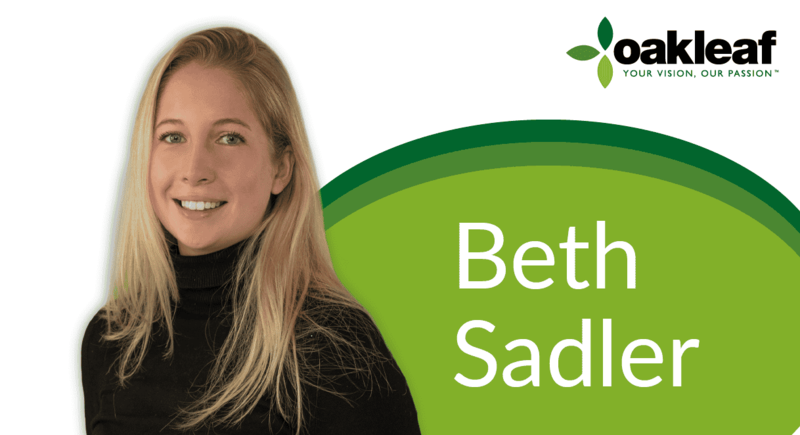 Our ongoing success, coupled with market conditions, has seen the volume of requirements steadily rise and thus lead to opportunistically hire for the future - enter Beth Sadler. Beth recently graduated from The University of Sheffield with a BSc (Hons) in Biomedical Science. Whilst she enjoyed the degree, wanting to work in a customer facing role has taken her out of the lab and into Oakleaf Partnership. 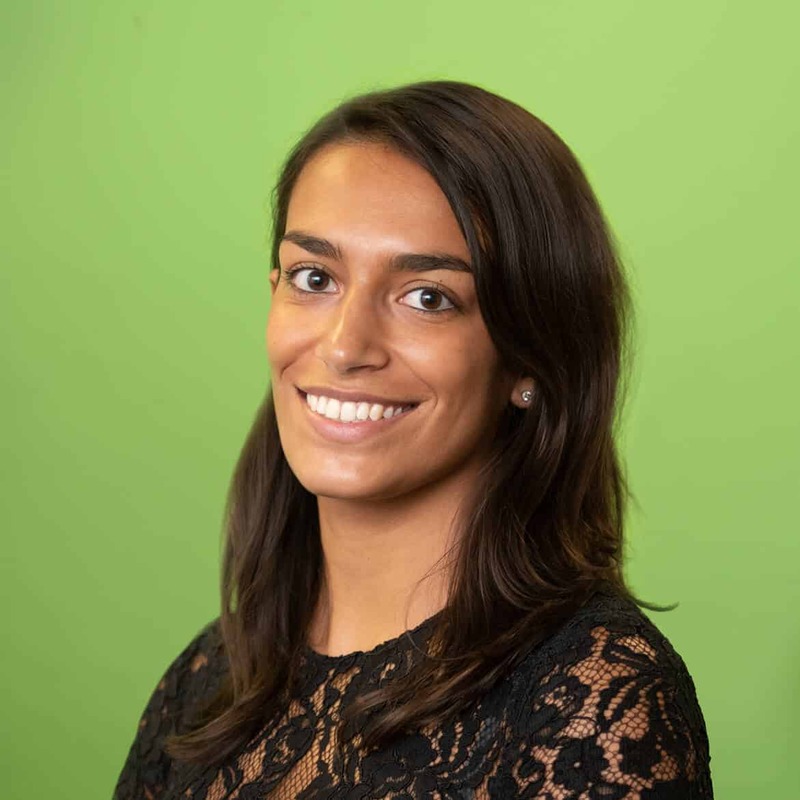 Beth joins the Reward and Analytics team specialising in Financial & Professional Services. Her role focusses on placing individuals into entry to mid-level permanent positions within this sector. Originally from the south coast, Beth is excited to have made the move to London and to be working with such a supportive, driven group of people. Outside of work, Beth loves to travel and spend time outdoors.